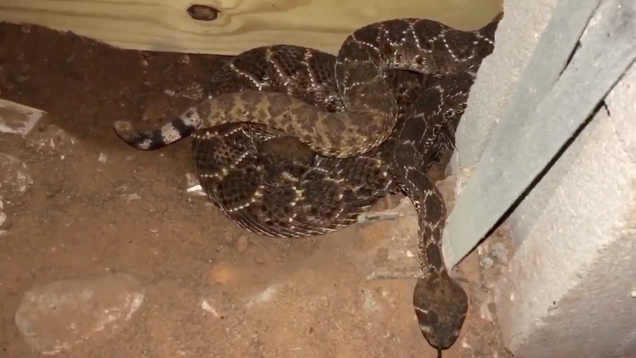 A thing you probably hope to never find underneath your home is one rattlesnake—much less a small army of them. Previous Article The EU Hits Google With a Third Billion-Dollar Fine. So What?